Canon 1.85in. (L) x 1.85in. (W) x 3.75in. (H) 0.3500 lbs. 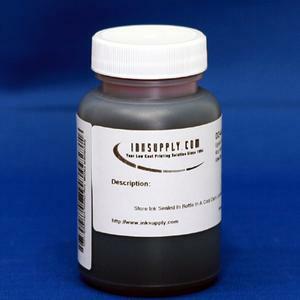 Formulated To Replace The Original 1st Generation Canon Dyebase Ink, Our S800 Inks Are Designed To Work In The Canon BubbleJet, S Series, I Series, And Original Pixma Printers.